…the first one being 2005. In 2014 new car sales in Romania end five consecutive years of decline which took the market from an all-time high of 343,080 registrations in 2008 down to just 57,710 in 2013. 2014 is up an encouraging 22% to 70,172 deliveries. 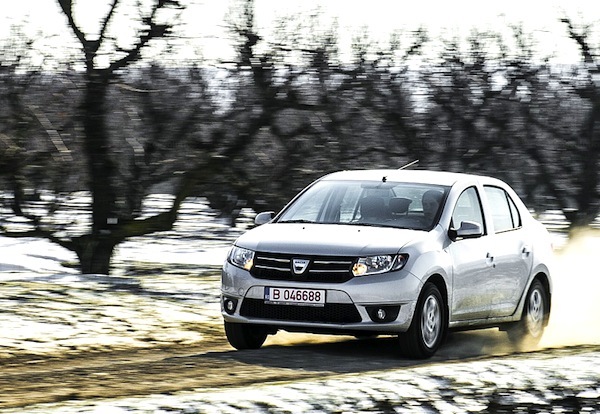 Local manufacturer Dacia strengthens its already iron-clad grip on its home market by outperforming the market at +28% to 22,383 sales and 31.9% share. It is followed by Skoda overtaking its parent brand Volkswagen thanks to sales up 35% to 6,913 to bring the Czech brand just below 10% share. Below, Ford, Renault, Opel and Hyundai hold onto their 2013 ranking while Mercedes is up 19% to #8, Fiat up 45% to #10, Nissan up 52% to #14, Mazda up 44% to #17 and Jeep up 38% to #25. 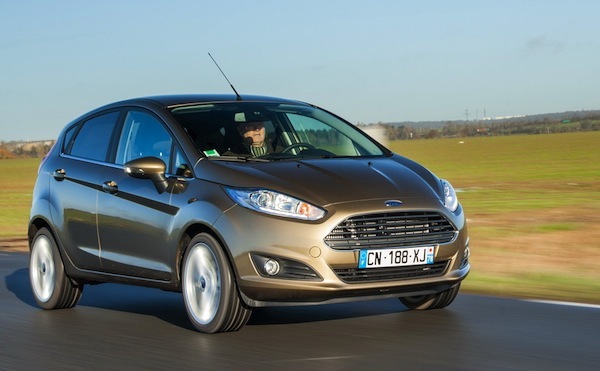 Romanian Ford Fiesta sales are up 130% year-on-year in 2014. 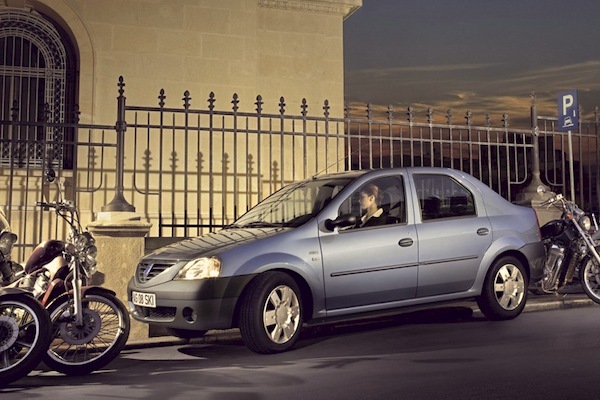 The Dacia Logan celebrates 10 consecutive year atop the Romanian models ranking and even improves its market share year-on-year thanks to sales up 25% to 13,394 and 19.1%. The Dacia Duster (+52%) and Skoda Octavia (+16%) follow like in 2014 while the Ford Fiesta (+130%) knocks the Dacia Sandero down to #5 and the Skoda Rapid gains 91% and 4 spots to #6. Notice also the Renault Clio up 75% to #9, the VW Passat up 49% to #11, the Fiat 500 improving its sales by an incredible fourfold on 2013 to #13, the Renault Captur slicing its 2013 ranking in two to #20, the Nissan Qashqai more than doubling its sales to #23, the Toyota Corolla up 221% to #31, Opel Mokka up 270% to #38 and the Opel Antara up 12-fold to #50. The Mercedes GLA is the most popular new nameplate at #75. Full Year 2014 Top 45 All-brands and Top 120 models vs. Full 2013 figures below. Full December 2014 Top 35 All-brands and Top 100 models below.